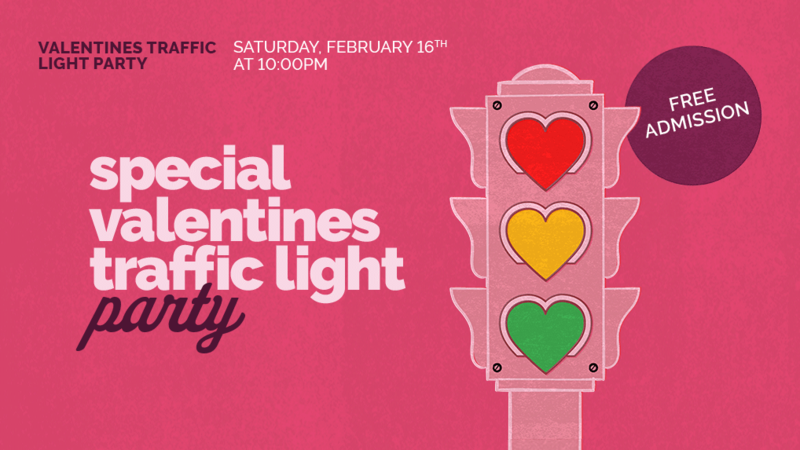 Come to the pub on Saturday, February 16th for our Traffic Light Party and you might just meet your perfect match or at least have some fun along the way! DJ Eloy will be spinning all your favorite tunes! 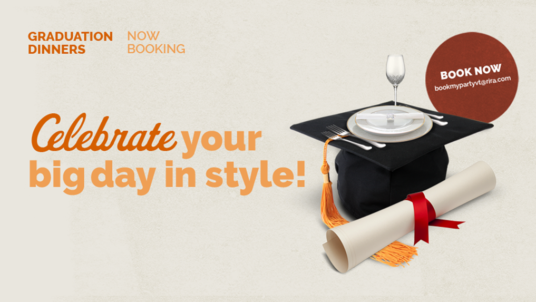 Don’t forget to wear the color that indicates your relationship status! RED is taken, YELLOW is undecided and GREEN is available. Colored wristbands will be given out on the night too. Competition Time! 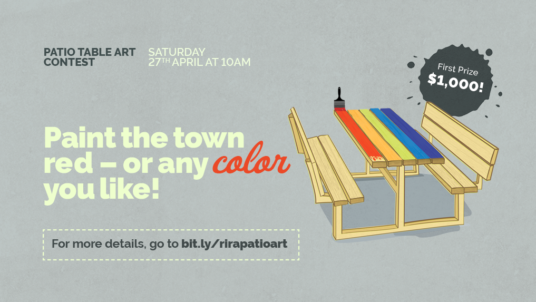 We're looking for 6 artists to create artwork inspired by Burlington to adorn our patio tables! $1000 for the winner! 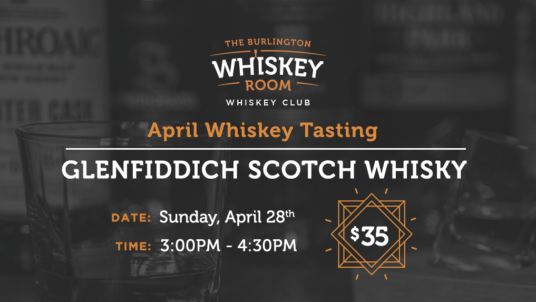 Join us for our April Whiskey Club Tasting where we will dive into the world of Glenfiddich Scotch Whisky.